Love food and love travel? Are good food and gourmet experiences a big part of your travel experience? If you’ve answered with a vigorous nod of your head to all of that then you’ve come to the right place. This blog post highlights some ofl the best places where you can let the foodie in you run completely wild. Presenting, our Top 5 destinations for foodies. 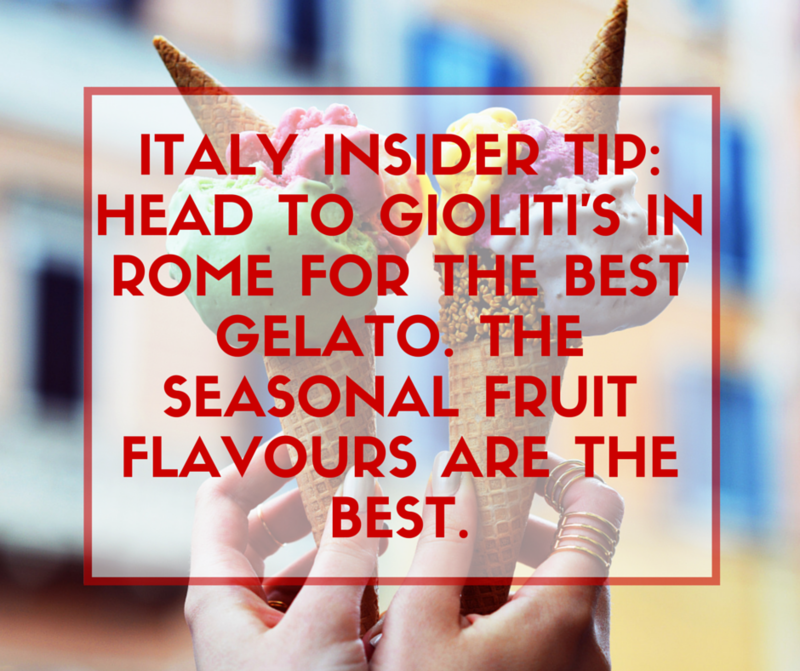 No matter where you go in Italy you will find that food is basically one of their supreme focuses in life. The most famous and delicious Italian dishes don’t come from renowned chefs as is the norm elsewhere in the world but instead they come to you from the traditional kitchens of grandmothers. 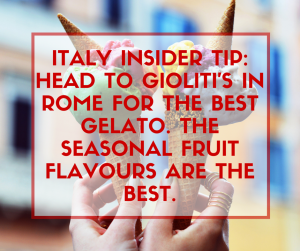 If you have an Italian friend make sure you get yourself invited to a traditional dinner and if not, a lot of websites and food tours these days take you into the homes of locals for authentic meals. Shop around and pick a gourmet experience you like. Dishes to try out other than the obvious Pizzas and Pastas are Gnocchi,Ravioli and Chicken Saltimbocca. An interesting feature of meals in Thailand is their attempt to balance all five important flavours: sweet, sour, salty, spicy and bitter. This balance is often accompanied and achieved with a host of spices and ingredients which are complex in nature yet produce a smooth blend. For many Westerners this blend of complex ingredients and tastes is difficult to understand as the western cuisine focuses on simplicity in its ingredients and many never have more than seven or eight in a dish. 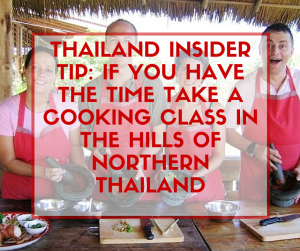 However, for the Thai people the complexity of a dish is what gives it character. Dishes to try are Massaman Curry, Pad Thai and Thai Mango Salad. 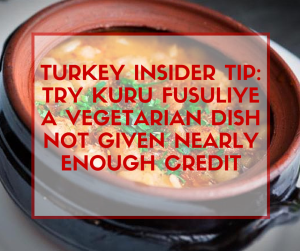 There are some delightful culinary traditions in Turkey and Turkish Cuisine. Turkey is one of only seven countries in the world that can actually produce enough food to provide for all its people. With wondrous influences both from the Mediterranean and the Middle East, Turkish cuisine epitomises the confluence of two great culinary traditions. Imagine waking up to a marvellous breakfast of eggs, tomatoes, olives, butter, cheese, green peppers, honey, jam and so on. As the day progresses so do the portions of the meals you eat. With the plethora of Kebab options in Turkey, meat-eaters will be spoiled for choice. For those with a sweet tooth, don’t forget to indulge in Baklavas and Lokum with your cup of coffee or tea. 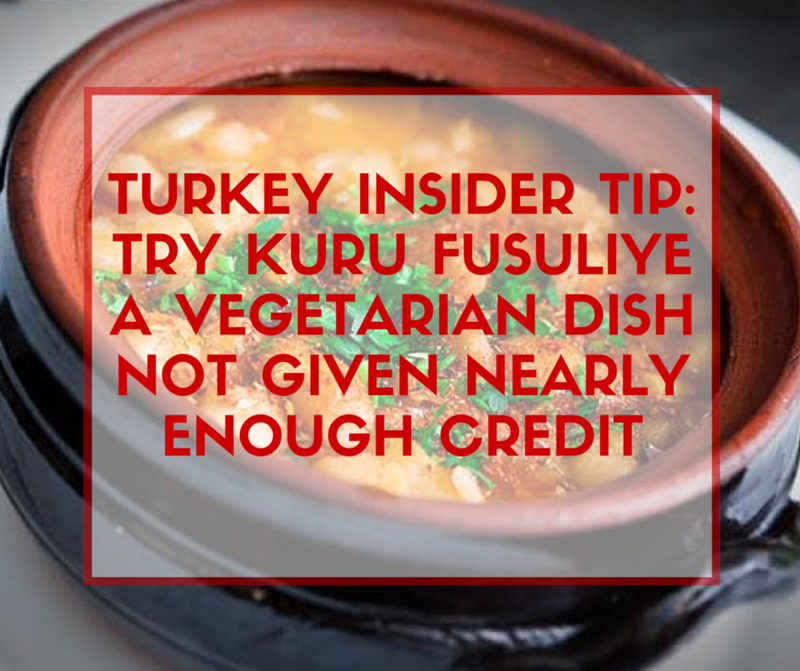 Dishes to try are Menemen, Lahmacun, Pide and Borek. There was a time years ago when the local Mexican cuisine had no mention whatsoever of cheese, poultry or any other kinds of meat. However, all that changed with the advent of the Spanish. 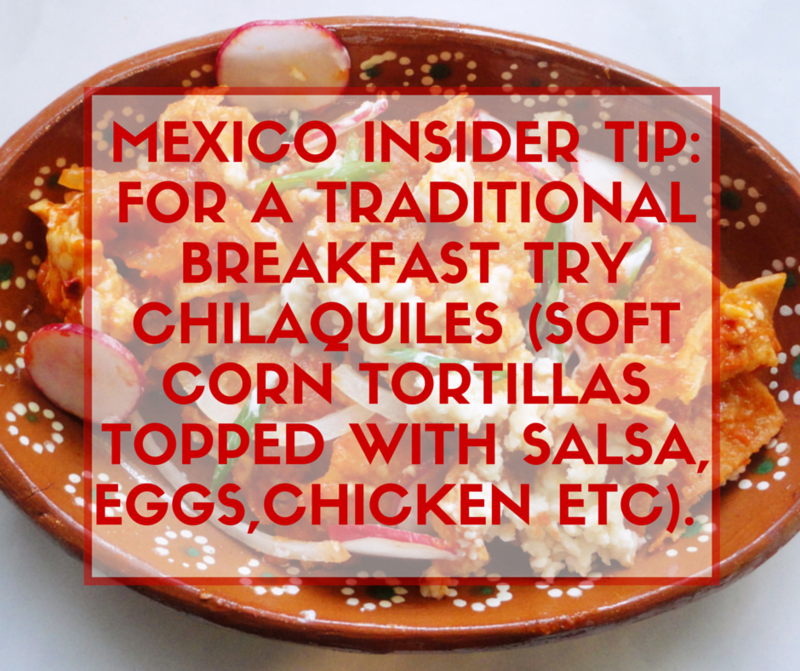 Nowadays tortillas, enchiladas and tamales can be savoured with a host of fillings. 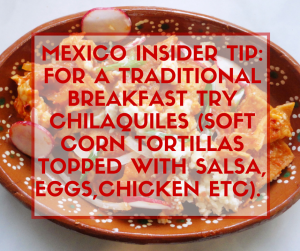 On thing that hasn’t changed over the years is that corn still remains the base of all dishes. Topped with chillies, beans, avocado, cilantro and a host of other herbs and fruits Mexican cuisine has a true distinction of being unique. Also, let’s not forget two of Mexico’s most incredible contributions to the culinary world: Chocolate and Tequila. When you’re in the country it would definitely be a crime to not indulge in at least one of them. 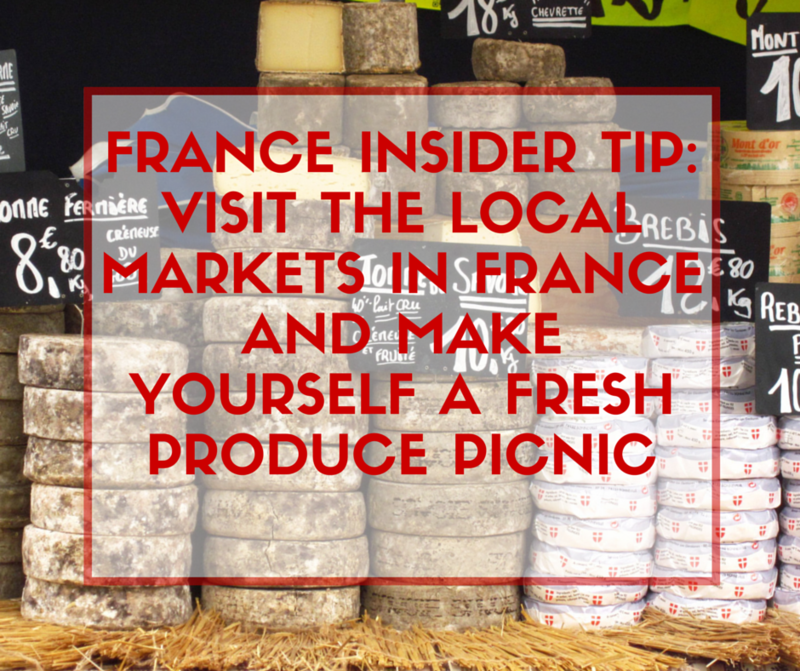 From haute cuisine to scrumptious homemade dishes, satisfying one’s gastronomic needs is taken very seriously in France. Turn a corner and you find delightful patisseries, boulangeries, bakeries and last but not the least probably the best stocked wine shops in the world. 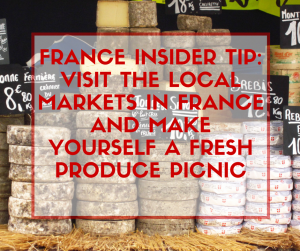 Everyone who travels to France has at least one memorable gastronomic tryst. Dishes whose names have become common all over the world like bouillabaisse and ratatouille can be savoured in the land of their origin along with famous wines that are commonly acknowledged to be the best wines in the world. The French also know how to perfectly pair their wines to respective dishes and some of these wines are especially crafted to compliment a particular dish. 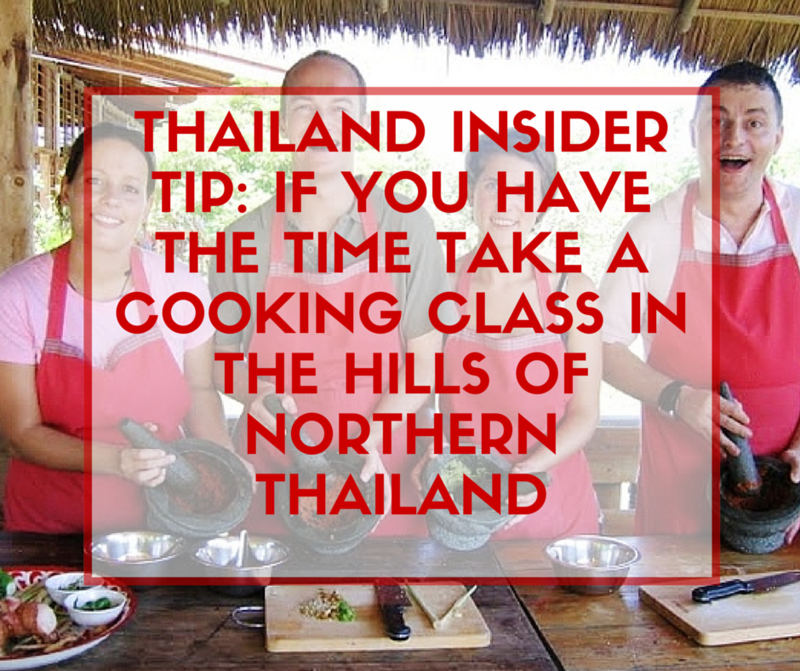 Any culture that goes to such an extent to make it’s cuisine memorable deserves a visit.